Yanka Kupala — was the pen name of Ivan Daminikavich Lutsevich, a Belarusian poet and writer. 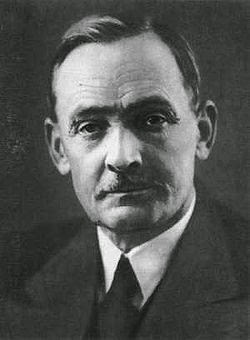 Kupala is considered one of the greatest Belarusian-language writers of the 20th century. Kupala was born on July 7, 1882 in Viazynka, a folwark settlement near Maladzyechna. His family was of Szlachta origins. 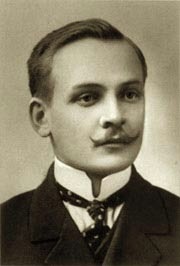 Kupala received a traditional Belarusian education, completing his studies in 1898. Kupala's first serious literary attempt was "Ziarno", a Polish-language sentimental poem which he completed around 1903-1904 under the pseudonym "K-a." His first Belarusian-language work ("Мая доля") was dated July 15, 1904. Kupala's first published poem, "Мужык" ("Peasant"), was published approximately a year later, appearing in Belarusian in the Russophone Belarusian newspaper "Severo-Zapadnyi Krai" (Northwestern Krai) on 11 May 1905. A number of subsequent poems by Kupala appeared in the Belarusian-language newspaper "Nasha Niva" from 1906 to 1907. He died after falling down a flight of stairs in Moscow (1942); some speculate that he was actually murdered. 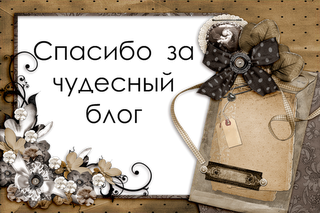 His widow helped to establish a literary museum in Belarus. Never wailed over my native land. For the native people of Belarus.